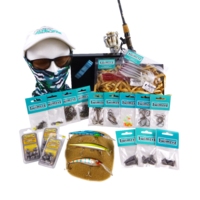 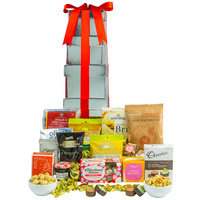 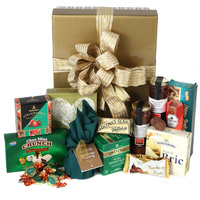 A Christmas hamper full of Christmas favourites. 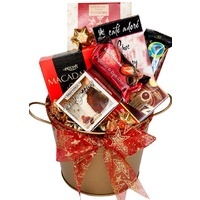 This Gift is sure to put a twinkle in your eye. 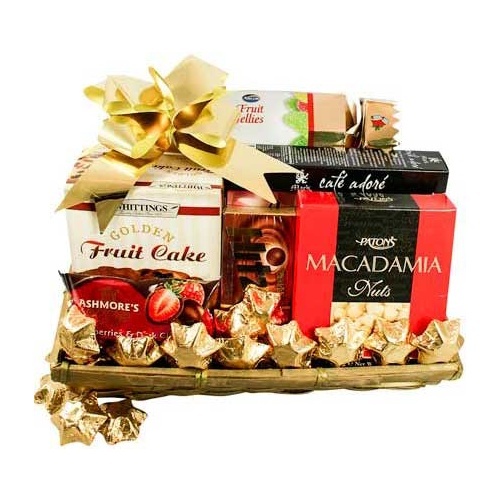 Shine like a star this Christmas with this stylish gift basket with all the traditional Christmas treats. 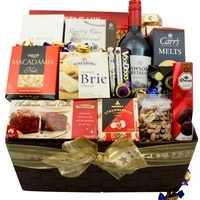 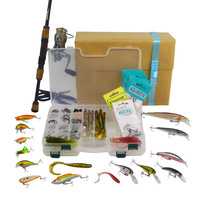 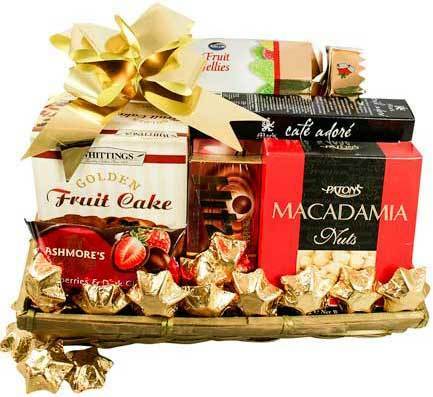 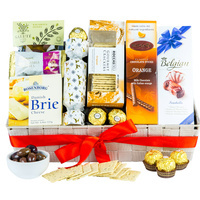 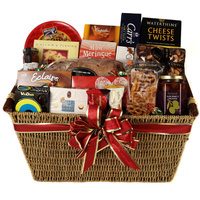 A stunning Christmas hamper that is sure to please!